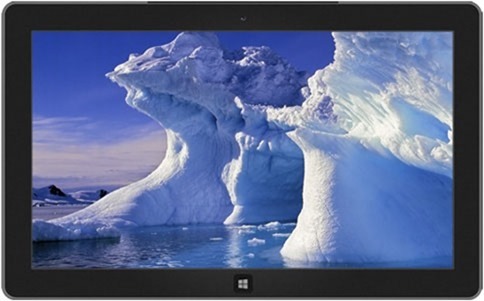 Looking for some fresh Windows 8 wallpapers to decorate your desktop this winter? 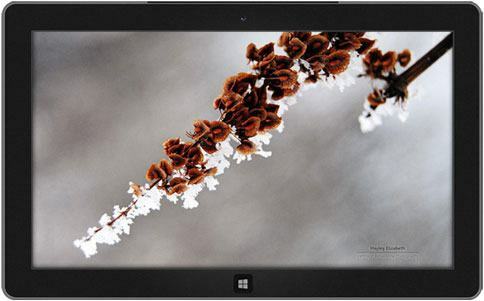 Here are some cool winter collections from the official Windows personalization gallery. 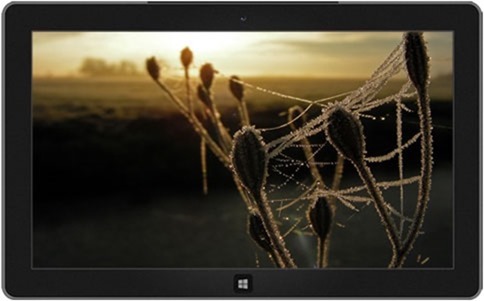 You can download and use the theme packs, or pick your favorite images from different themes and create your custom Windows theme. 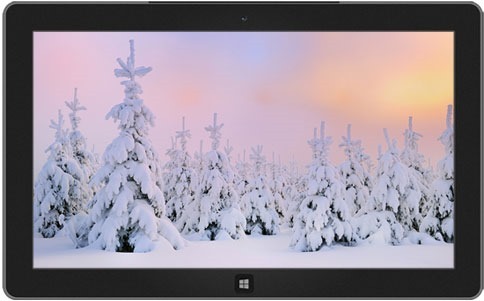 Enjoy these new and old collection of Windows 8 winter themes that bring the wonders of a winter wonderland right inside your desktop. Winter is not complete without snowmen. 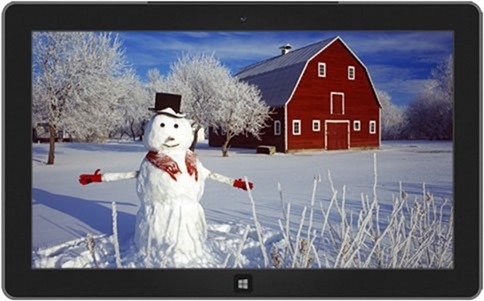 This Snowmen theme features 8 delightful snowmen posing in their best moves on beautiful snowy backgrounds. Although a wee bit creepy, this theme features spider webs frozen in diamond crusted frost. Winter isn’t just snow, it’s also time for the festivities. 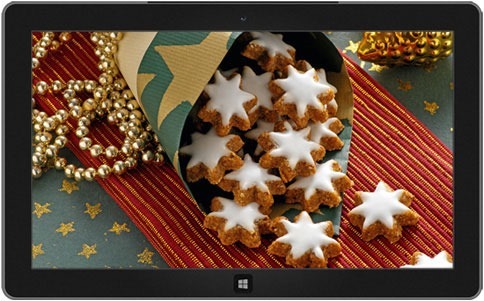 And what a great way to get into the spirit of things with this sugar and spice Windows winter theme that features images of your favorite cookies in all their baked splendor. This Winter theme features crystal tunnels, mini ice castles, frozen chandeliers, and icy walls in a fairy winter wonderland. 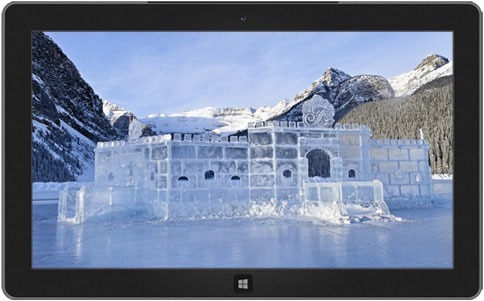 Icy icicles, frozen glaciers, sculpted ice, frozen waterfalls, and more feature in the Frozen Formations theme. See the intricate design on snowflakes and frost as it decorates your desktop in this wintry Windows theme. 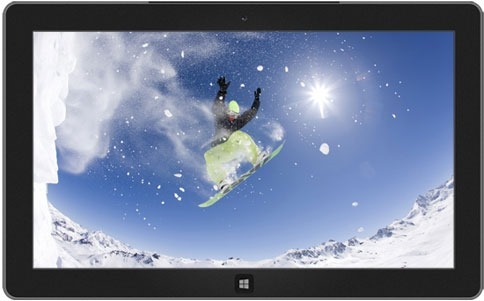 Enjoy some snowy sporting action including mountain skiing and snowboarding in these 8 images of Winter sports. 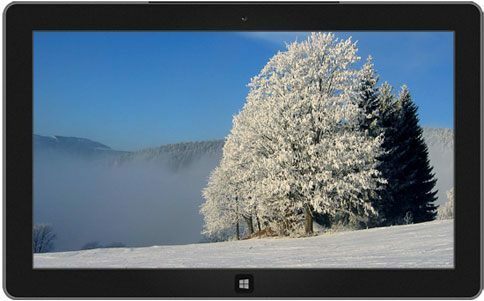 Enjoy scenic winter scenes from Germany, Canada, Finland, Sweden, United States and more in this free Windows theme aptly titled for the season. 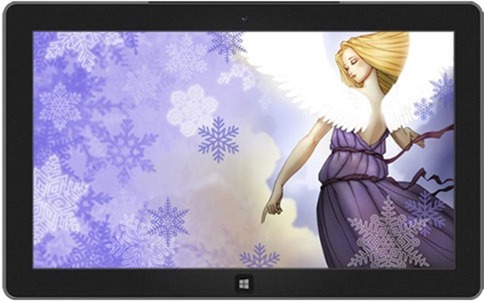 This arty Windows theme features angels dancing in snowflakes. Wonder what Prague looks like in winter? Enjoy five stunning images showcasing the natural beauty of the Czech Republic from the cities to the mountains. 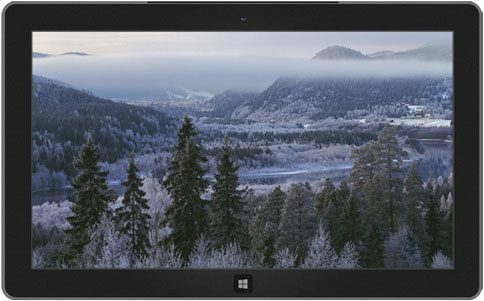 This free panoramic theme shows the pristine beauty of snow-covered landscapes from Yosemite National Park in the US to the frozen dykes along the ?sselmeer in Netherlands and the Glens of Scotland. 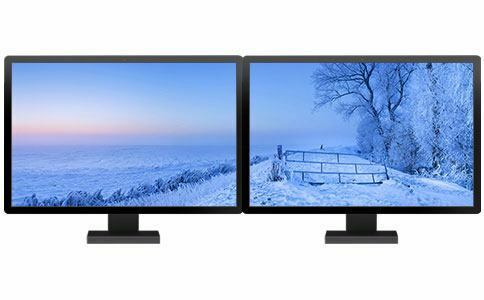 A perfectly cool way to bring some coolness to your dual monitors. 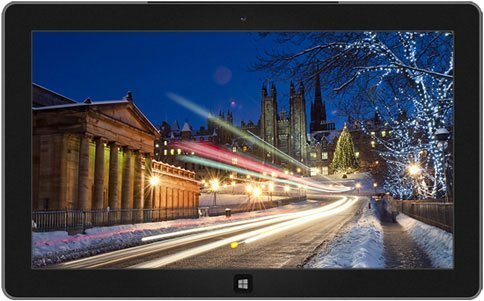 Enjoy 13 stunning images of winter scenes at night from the alluring warmth of a cozy cottage to the magic of snow-covered city streets. Explore the untamed Swedish winterland, see the sunrise across a frozen river, misty winter mornings and frozen coves in 11 stunning images included in this theme. When winter sets the leaves, branches and berries get an ice coating and a close up of these images forms the Winter garden theme. 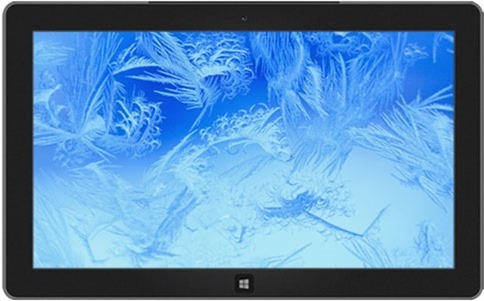 Get yourself a dose of ice with this winter garden theme.